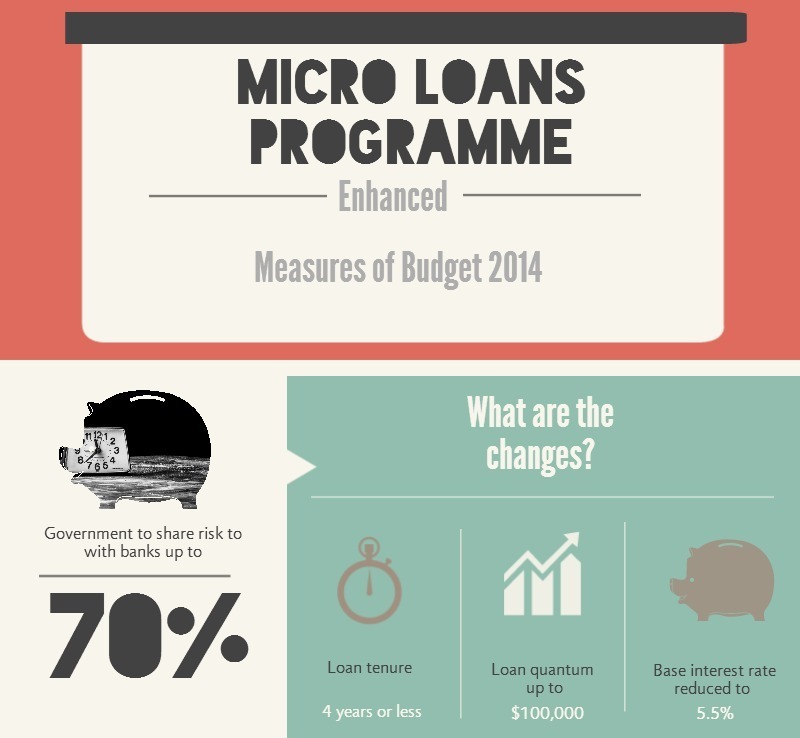 What is the Micro-Loan Programme (MLP)? The MLP was founded in 2001 to help SMEs face their financial hurdles by paving the way for easy financing. These financing are in the form of micro loans. What are micro loans? Micro loans are essentially working capital loans, like an overdraft or line-of-credit. They are recommended for SMEs because they are flexible and easy to manage. 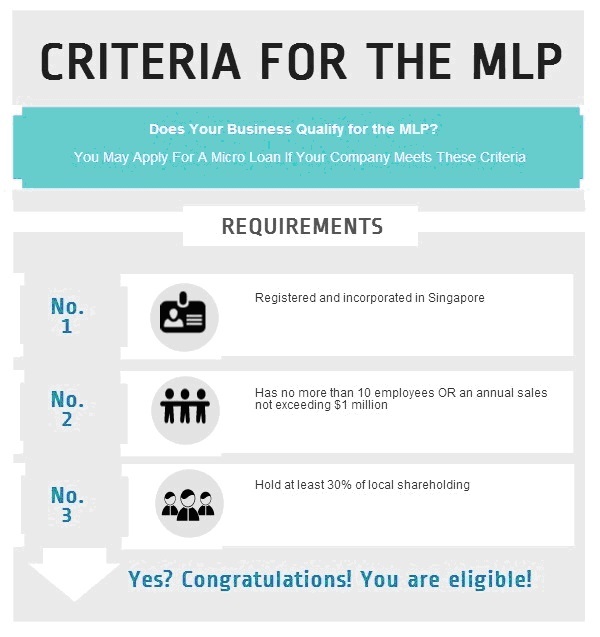 However, do you know if your company qualifies for the MLP? As of the Budget 2014, the MLP has been enhanced. The Government has increased its risk share up to 70% with the 14 participating financial institutions to issue micro loans to SMEs. In addition, it has enhanced the maximum loan quantum from $50,000 to $100,000 and decreased the bank interest rate from 6.25% to 5.5%. Now that you know whether your company qualifies for the MLP, and how it has been enhanced to benefit your company, it is time to prepare to meet the 14 participating financial institutions to apply for micro loans. Before doing so, bear the following items in mind to ensure the successful approval of your micro loan. Money is a funny commodity. Banks are not going to give you a bank loan based on nothing. Why should they when you have little assets, zero track record of success, and an unproven business plan? In other words, financing startups are very risky for banks. Hence, the first thing you ought to do is plan how you can pitch the viability of your business. This will prove to the banks why you deserve their loan. By preparing the following items, you will have a higher chance of securing a bank loan to start your company. Thus, maintaining proper bookkeeping and accounting records is very important in obtaining a bank loan for your company. Alternatively, you can also seek professional accounting and bookkeeping services to help maintain proper books for your company. For instance, you must be certain that the bank will not charge you for non-withdrawal if you do not utilize your line-of-credit. Your negligence to pay attention to such fine print on fees or hidden charges can spell a ridiculous excess in the money you may owe the bank. Since your startup lacks credit history, it is your personal credit rating as a business owner that will be scrutinized by banks before sanctioning a bank loan. In fact, the smaller the size of your business, the more intensely you will be evaluated on your experience, knowledge and overall character. Pumping in some of your own cash into your startup can also help to increase the likelihood of securing a bank loan. Additionally, banks may also require you to put up a guarantee to protect from a default of the bank loan in event that your business fails. Mr Ong Siew Kim, the senior general manager of DP Credit Bureau of Singapore justifies this by saying, “When companies start out, they have no track record and they have few assets for banks to lend against. So the owners and directors need to put up their own credit standing as a means of assuring the bank that the debt will be repaid”. You cannot afford to be myopic on the needs of your company in the future when applying for a bank loan. Banking needs you may not need for your startup now may become vital as your business leaps onto dynamic growth. Similarly, you may be content with just online banking services now, but not when your business needs a more interpersonal approach from a relationship manager in the future. One way to avoid such problems in the future is to identify your company’s needs, and then select the banks that provide the best service to match those needs at the lowest costs. 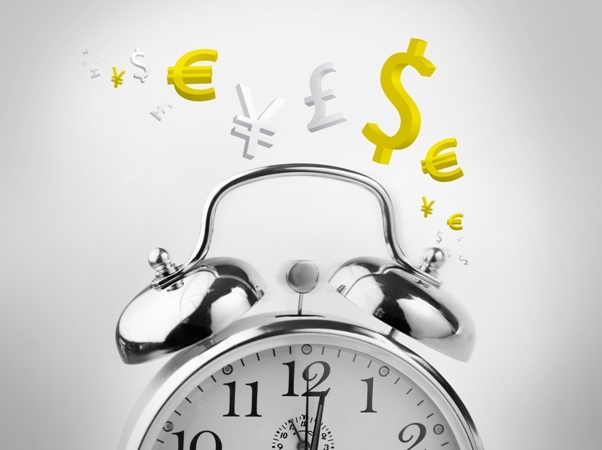 Should you go for a small local bank, or a large multi-national bank? The answer to this question is very variable because while smaller banks are more likely to approve your loan, the larger banks offer more attractive interest rates. In order to help you decide, check out infographic below on the differences between opening corporate accounts from various banks in Singapore. Do note that the infographic also includes banks that are not subject to the MLP. Learn more about starting your own business with Rikvin now!